During breakfast which is served early in the morning, the people of Mexico are known for eating breakfasts that are very hearty and rich. One of the most popular breakfast foods served in Mexico is known as Huevos Rancheros or ranch style eggs as it is known in English. This dish is usually eaten by the poorer people of Mexico and it is consumed on farms. Breakfast is known in Spanish speaking countries as “el desayuno” literally the breakfast. This dish is so hearty and rich but at the same time, it has that great taste that food lovers will enjoy. If you find a restaurant that serves Huevos Rancheros, make sure to taste this dish. You will remember that moment for the rest of your life. What Ingredients Are In This Dish? 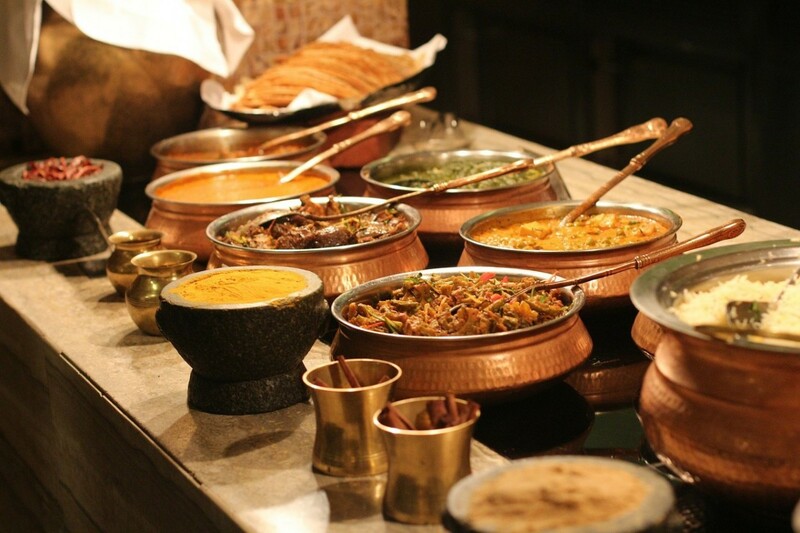 There are different variations of this dish but this dish is extremely delicious. It has fried or scrambled eggs that are put on a plate with flour or corn tortillas and then cooked salsa is added to contribute to the flavor of the dish. The salsa that accompanies the eggs and tortillas can be either hot or mild. Whatever you prefer is the best thing to do. In addition to the eggs, re-fried beans are added to this dish. The beans can either be smothered with cheese on top or they can be eaten without cheese. Mexican rice and avocados may be included as well. The rice tends to have tomatoes on top of it. And guacamole can be used to add extra flavor. 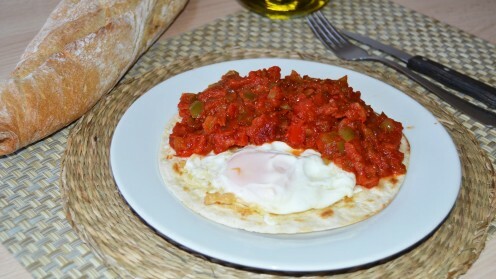 Huevos Rancheros are a breakfast food that contains so much variety that it is amazing. How Are Ranch Style Eggs Eaten? What Varieties Of It Are There? The poorer Mexicans that don’t have much money may sometimes use a tortilla that they fold. They will then use that tortilla to spoon up the re-fried beans and eat them. This writer prefers to eat ranch style eggs using salsa in place of sour cream. The reason for this is if you use salsa in place of sour cream, it will make this dish slightly healthier. 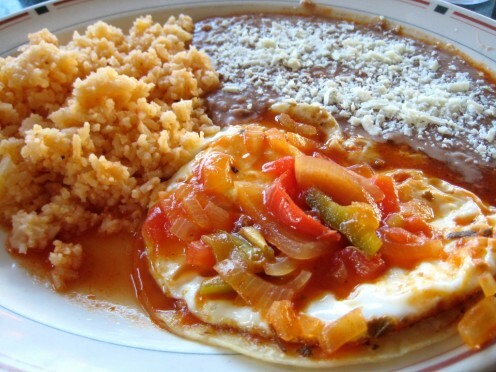 In addition to being popular in Mexico, Huevos Rancheros may be found in restaurants throughout the United States. The simplest variation of the dish that I have seen is fried eggs on top of the tortillas with mild or hot salsa and re-fried beans with no cheese. There are times also that sour cream can be served on this dish. 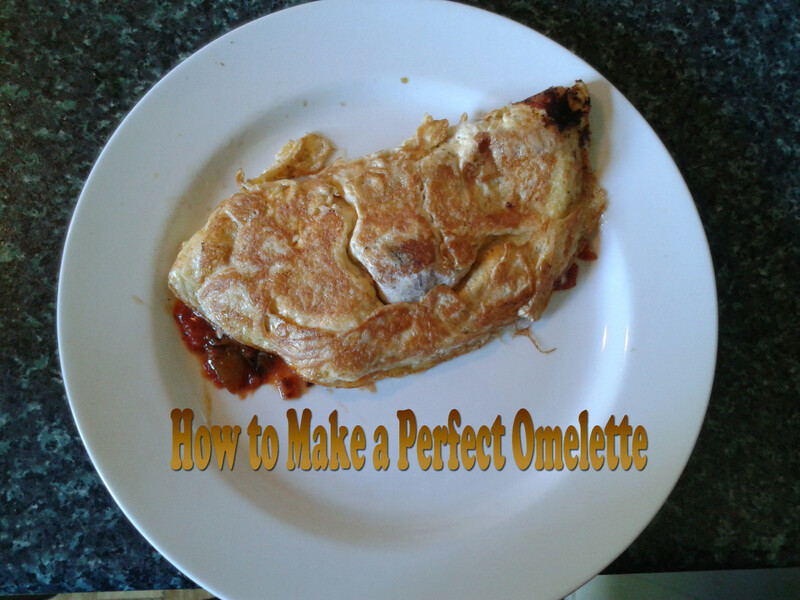 If you are really hungry in the morning, this classic dish will fulfill your big appetite for sure. 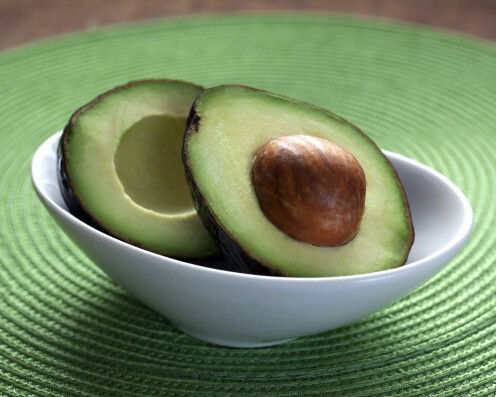 Avocados are also served with this dish as an optional ingredient. This version of ranch style eggs has the eggs with the tortilla however, it also has lots of salsa! Thank you for sharing your thoughts on this article. I am glad that this Huevos Rancheros brings back such fond memories for you. I really like it also because it tastes great and it is very hearty. This is one of my favorite Mexican foods of all time. While serving in the USAF in Laredo Texas, my NCOIC prepared me this dish. I fell in love with Hueros Rancheros. Thanks for sharing, brought back some fond memories.